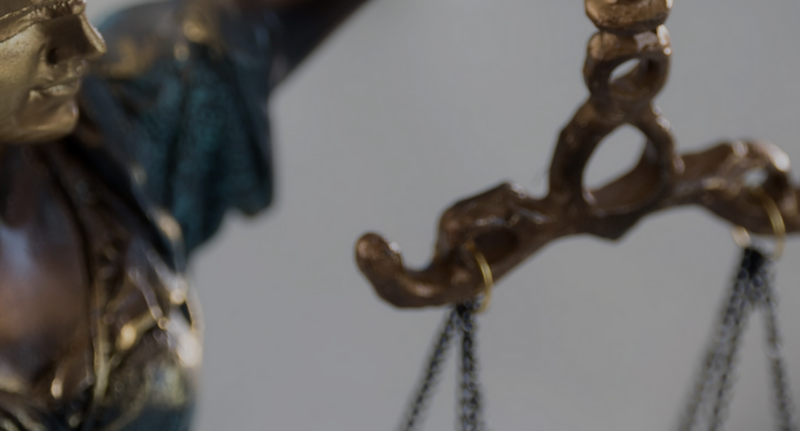 Whether it is an unexpected personal injury, a contractual dispute, an immigration issue, trouble with the law, or divorce and family matters, the lawyers at CKM Law are fully committed to making things right and helping you understand your legal options. CKM’s professional but relaxed atmosphere offers you an opportunity to be heard from lawyers who are truly passionate about their work and committed to providing high-quality advice and solutions. Although your legal matter may seem one-dimensional on the surface, the law is often complex and rarely straightforward. When your divorce overlaps with your business, or your criminal matter intersects with your immigration status, you need a team that understands your legal matter from all sides, and lawyers who can offer sophisticated insights and creative solutions. Our full-service team will look at your matter from every possible angle, making sure that nothing is missed, and everything is covered.